Spanish and Catalan translations live! Thanks to Jodi Neufeld Gimeno and Jose Miguel Lanza Caceres we now have Spanish and Catalan translations finished, these just went live a few minutes ago. That’s great news for our Spanish users, according to Analytics our 3rd biggest user group. 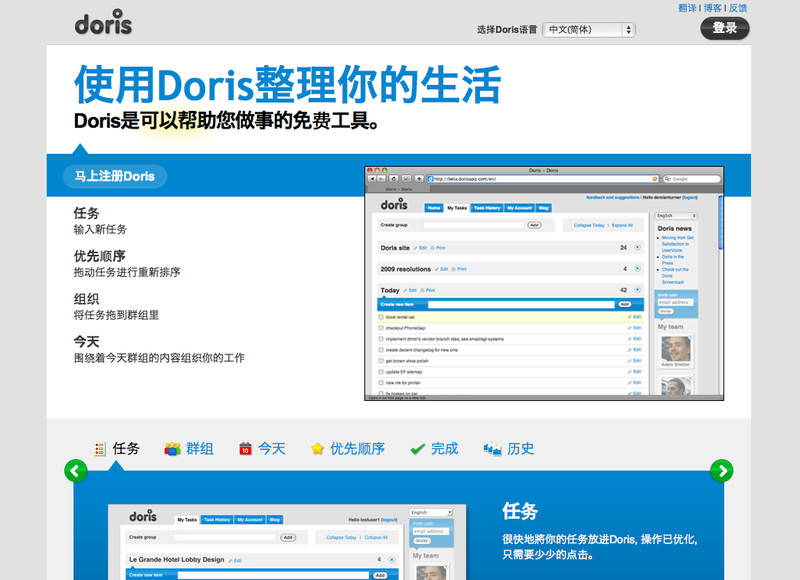 Let us know what other languages you’d like to see Doris in!